Initially rooted in and motivated by computability theory and algorithmic information, Automacoin is conceived to be the most transparent cryptocurrency in terms of the kind of computation involved for its operation. Initially designed to contribute elucidating models of the world storing in its blockchain the result of mining the platonic space of all possible computer programs, what Automacoin does is to map these programs to candidate generative models of natural, physical or social phenomena represented by a computable object. The results of such computation are stored for purposes of model-driven science and for an incremental compression scheme. This scheme consists in having a universal decompressor that exploits such knowledge by retrieving the best approximation of sequence of computer programs that can explain any piece of data. In this way, Automacoin would become the ultimate optimal and most sophisticated lossless compression algorithm. Automacoin is the best grounded cryptocurrency based upon fundamental science and backed by scientific research supported by an active group of alumnae of the Algorithmic Information Dynamics course taught at the Santa Fe Institute's ComplexityExplorer given by and based on the research of Dr. Hector Zenil and Dr. Narsis Kiani at their Algorithmic Dynamics Lab, which serves as incubator for this project. A manifesto and technical publication on Automacoin will follow this year. Automacoin's logo represents two unicursal labyrinths which in Romance languages are known as univario which by making it bicursal would naturally be related binary in English (which means 'duality' or 'two together') with same etymological root. 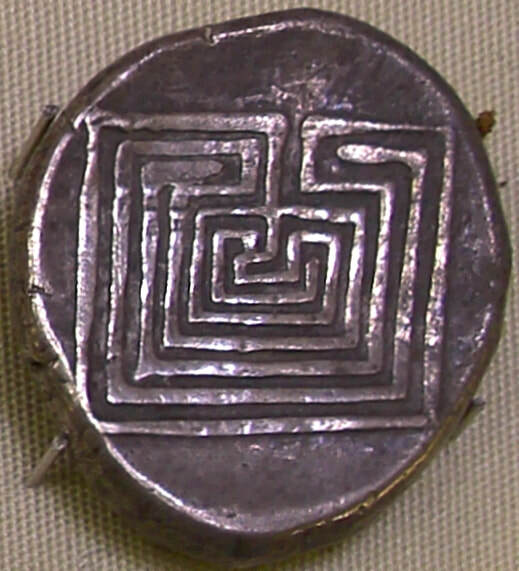 ​The end points of the labyrinth lines in the logo represent electronic circuits at the heart of digital computation. 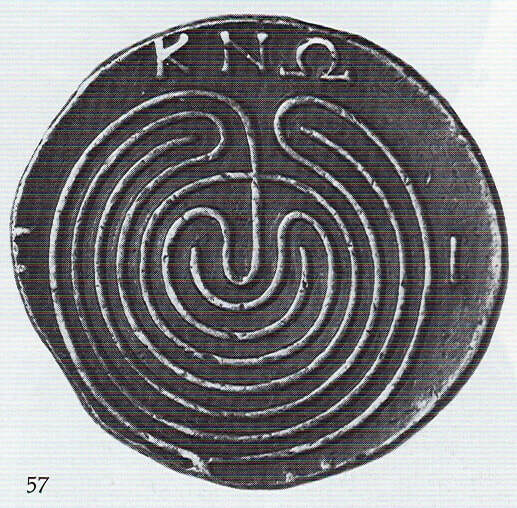 The bicursal labyrinths are in reference to Leibniz binary arithmetic (phrase). In fact, Gottfried Leibniz designed a coin himself in 1697 that was never mint and he would probably be pleased to see how aligned in many ways is Automacoin to his own ideas and not only to his coin design. See the story that Prof. Hector Zenil wrote about Leibniz's own coin. 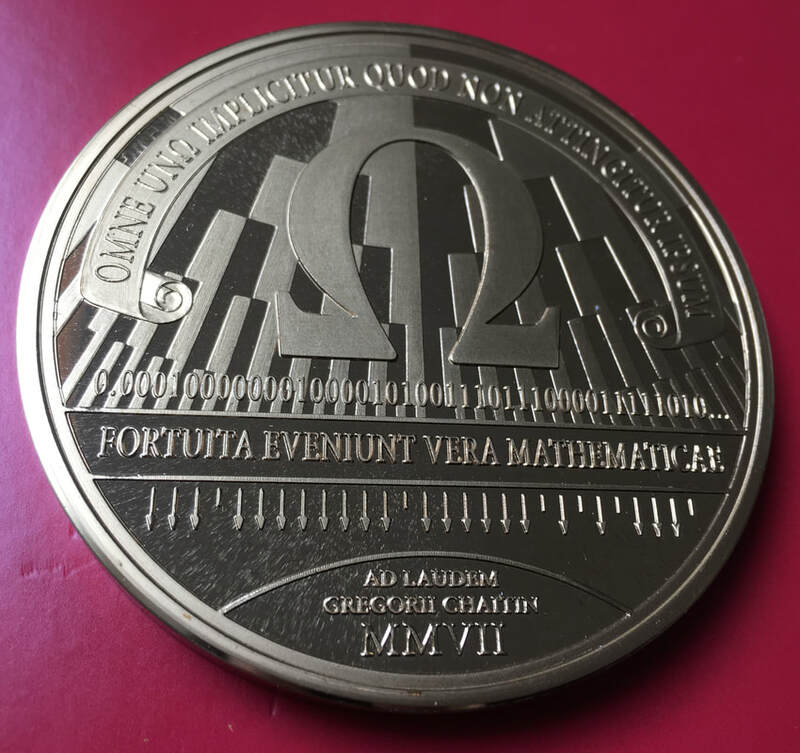 Not only that, but Prof. Hector Zenil and Dr. Stephen Wolfram mint Leibniz coin after 300 years of its original design in commemoration of Gregory Chaitin's work on algorithmic complexity which is also at the centre of the core concept of Automacoin. 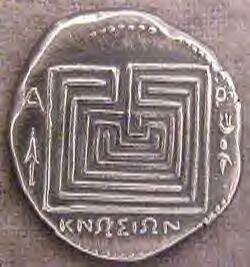 Labyrinths on coins became usual as early as 430 BC. In Greek mythology, the labyrinth was made to hold function was to hold the Minotaur, the monster eventually killed by the hero Theseus. We believe that current cryptocurrency are energy-consuming monsters that waste precious resources that Automacoin can use to help science unravel the world, so Automacoin may be a way out to hold wasteless energy consumption in exchange for useful computation. With some chance and the help of the community Automacoin can be a modern hero like Theseus. An interesting article on labyrinths by The Guardian is available here. 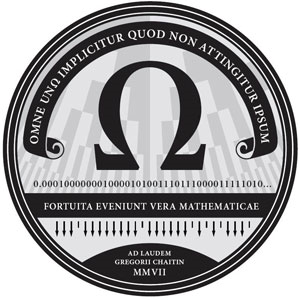 At the centre of the Automacoin there is also an Omega letter (Ω) that represents Chaitin's Omega number (it is also called a constant but that is a misnomer). Chaitin's Ω is a number that contains all possible computable knowledge as it tells whether and when any computer program will halt. Given that any computable question can be written as the termination of a computer program, this means that this number has some sort of infinite wisdom, the kind of wisdom that science looks for and Automacoin helps reveal. The computation needed to digitally mint automacoins can be used directly to calculate Chaitin's Ω numbers by way of what is called Algorithmic Probability and the Universal Distribution. The slogan of Automacoin can be translated as "Because to compute for science reveals the world" which we prefer to write it in English as "To whoever computes for science the world is revealed". A bewildered but deterministic path to the truth. In mythology it has also served to contain 'monsters' which we believe are other energy-wasting cryptocurrencies. The 24th and last letter of the Greek alphabet also represents a number of infinite wisdom, Chaitin's Omega number. At the heart of Automacoin is the goal to perform computation to advance science, find truths and provide indirect estimates of Chaitin's Omega. 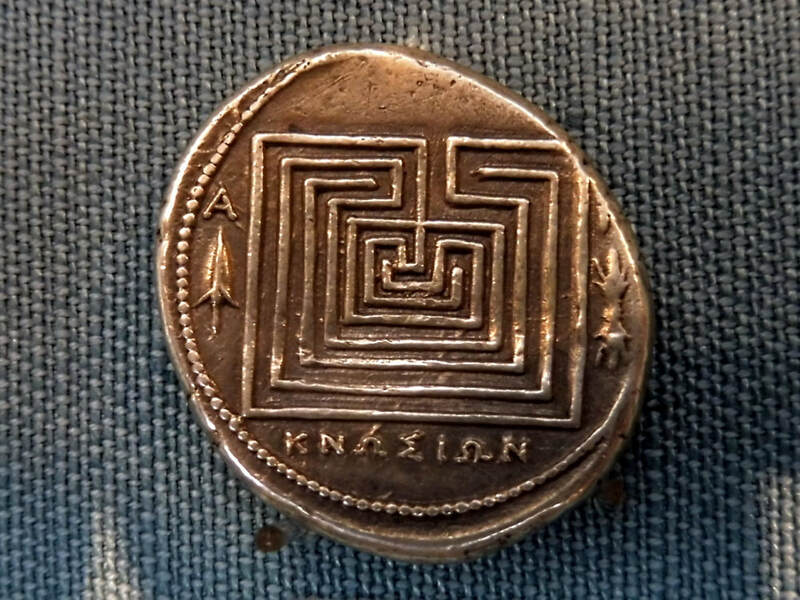 Ancient Greek coins from 400 BC With inscription Knossos. Knossos is the largest Bronze Age archaeological site on Crete from where the first ever bronze coins have been found. Knossos has been called Europe's oldest city and is also where the Minotaur labyrinth, according to the legend, is said to have existed. From design to cast. 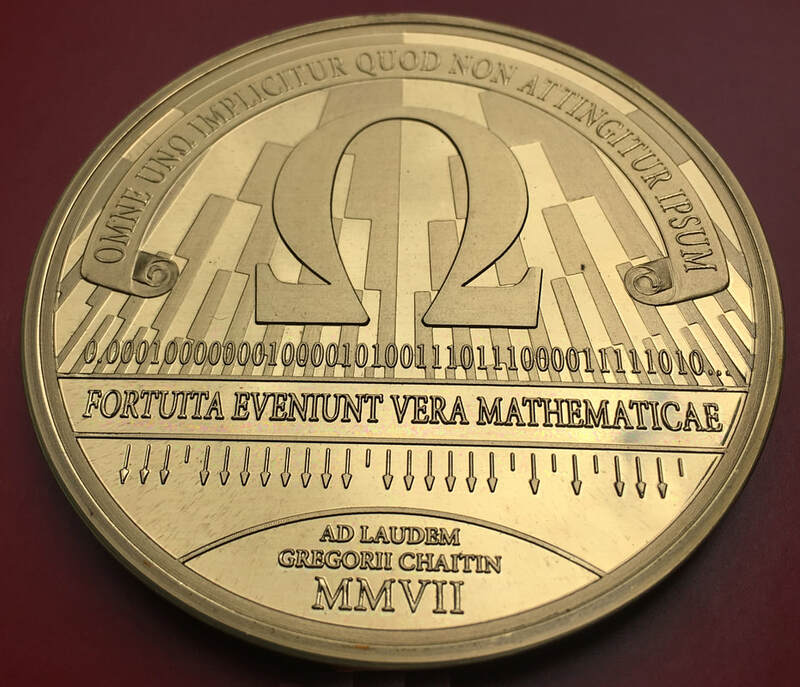 Front and back of the coin/medal struck by Wolfram Research and designed by Dr. Stephen Wolfram and Dr. Hector Zenil in commemoration of the life and work of Gregory Chaitin in 2007, the father of Algorithmic Information Theory (together with Kolmogorov and Solomonoff). This coin belongs to Dr. Hector Zenil. 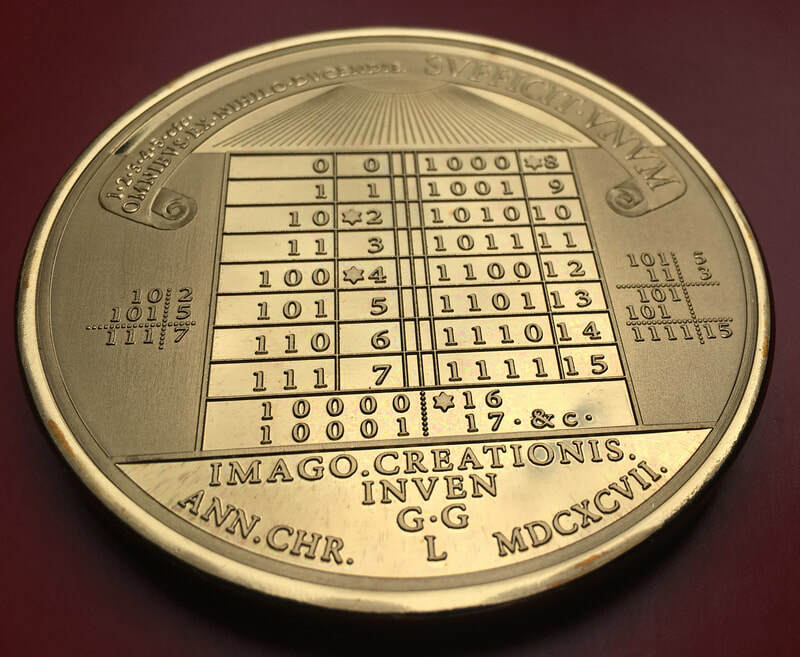 Some elements of the coin served as inspiration for the Automacoin design as both binary arithmetic created by Gottfried Leibniz and Gregory Chaitin are central in the conception and operation of Automacoin. Pictures can be reused with proper attribution and source.